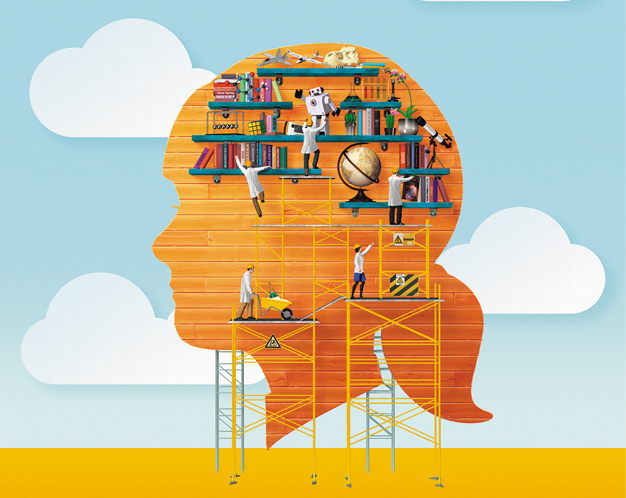 The July 15 issue of Nature includes a special for building the 21st century scientist. The issue includes features and commentaries describing some of the skills we should acquire but often neglect, namely effective teaching skills (i.e. active learning) and leadership skills. The focus is for 21st century teaching skills for STEM, and the content should be of interest for many of us. I especially liked the article “STEM education: To build a scientist” by Paul Nurse, who is the Director of the Francis Crick Institute in London. He says “PhD programmes often lead to an increasing narrowness and specialization, which results in graduate students who are not sufficiently exposed to wider aspects of their subject and of related subjects. Looking outside the immediate interests of a thesis project can lead to real creative advances.” Going beyond the narrow parameters of our individual projects….hmmm, sounds like what we are doing at The Pub Club!